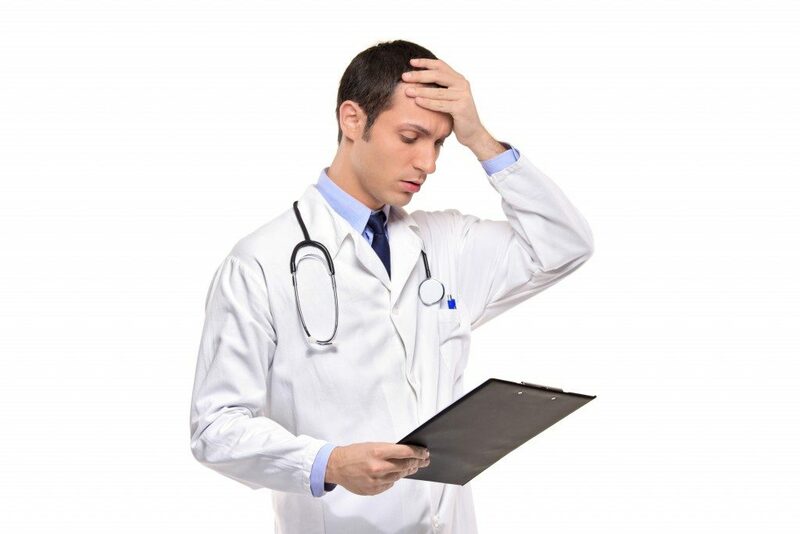 Medical malpractice happens due to the negligent acts of a medical professional, resulting in injury to a patient they have checked and treated. 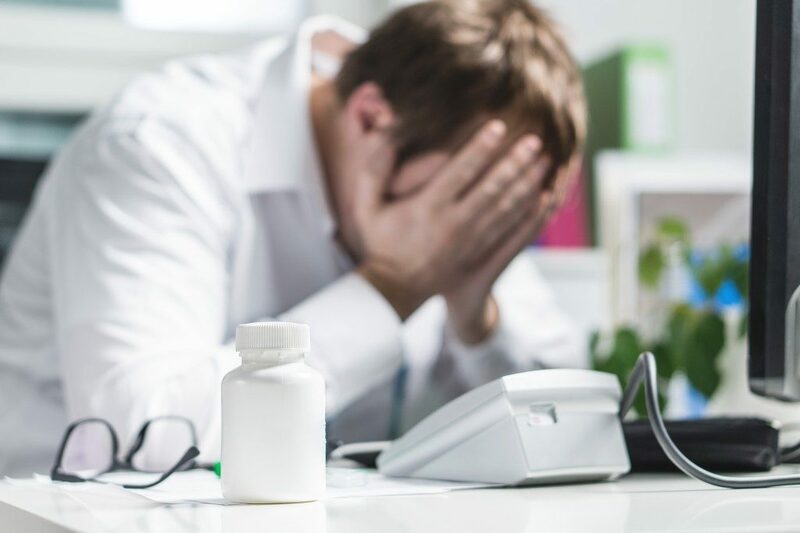 Aside from doctors and nurses, medical malpractice also covers dentists, occupational therapists, psychologists, social workers, midwives, occupational therapists, and chiropractors. In general, these professionals are licensed, board certified, and trained to get to where they are. They will naturally be held to a specific standard of care within their profession, so any deviation of any kind from such standard may be considered malpractice, explains medical malpractice attorneys in Provo, Utah. This refers to the individual or parties held legally liable for the injuries of the plaintiff. Generally speaking, the liable party is the one who breached the standard duty of care and has unfortunately caused the malpractice. In some cases, however, it could be difficult to determine who exactly caused the injuries. This is because liability may involve multiple parties. Both your doctor and their attending nurse, for instance, can be held liable for your injuries because they were the ones who attended to your needs. In addition, you could hold the entire hospital responsible for the malpractice, particularly if their overall quality of care and policies are inferior — or subpar according to standards. If you are planning on filing a claim against the entire hospital, you need to prove that the hospital was negligent with regards to supervising or training the medical professionals they hire. Depending on the specific circumstances of your claim, you might also be able to sue the federal state or local agencies in charge of operating the hospital. If you have sustained injuries caused by a medical professional who was treating you and you firmly believe that their negligent acts were the cause, have a personal injury attorney assess your claim as soon as possible. Your attorney will determine the weaknesses and strengths of your claim and help ensure that you receive compensation for your troubles. Copyright 2018 The 9th Door. All Rights Reserved.